Anna appears to be immune to Nebraska. I’ve never seen anyone not be bored with that drive. It’s gotta be her super power. We had to call an audible to head further west than Denver after leaving Iowa to avoid getting caught in a snow storm in the mountains. Night drives thr0ugh rainy mountains can be intense. Apparently we didn’t make it far enough as Utah wanted to get in on the fun, with murderous intent. Luckily (or skillfully thanks to my snow driving prowess?) we made it through unscathed. We stopped at an amazing family diner in Beaver, UT. If you’re passing through, you can do much worse than the Crazy Cow Cafe. The snow stopped while we were there as well. Vegas was it’s usual self, full of shenanigans, alcoholism, gambling losses, and excess. Anna rode a mechanical bull. I see a future career here… Vid to follow. Driving on the PCH between San Luis and Monterrey is fun in a sports car. Now enjoy the images. Time to find a place to live. 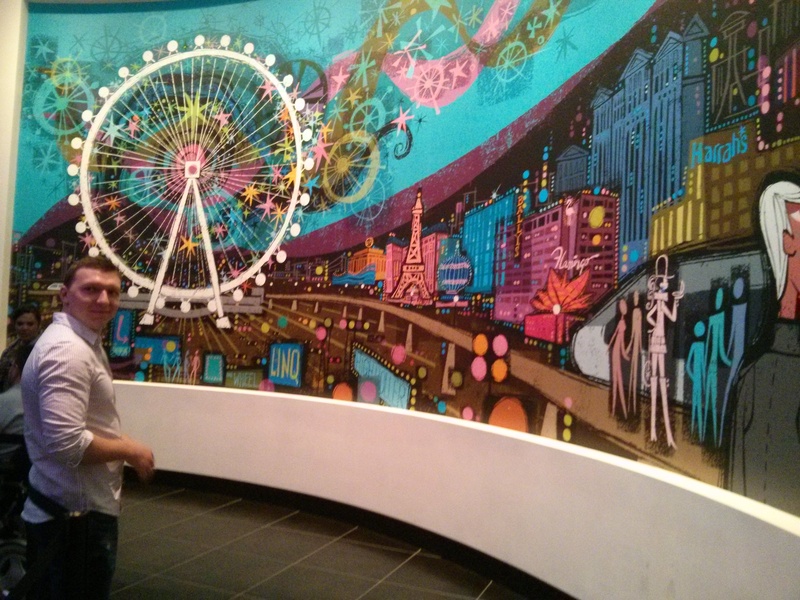 Me enjoying some art at the High Roller, in Vegas. 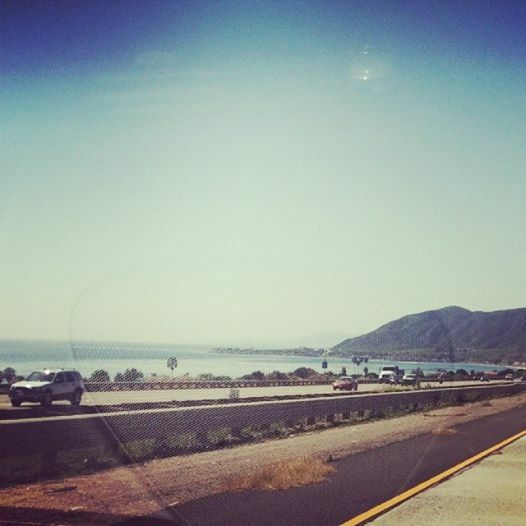 Cruising on the PCH. Really fun to drive that one. 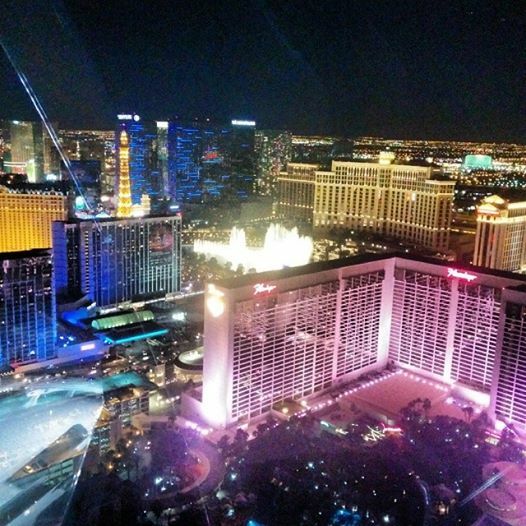 Catching a view of the Bellagio fountains from the top of the High Roller, a giant ferris wheel that just opened.